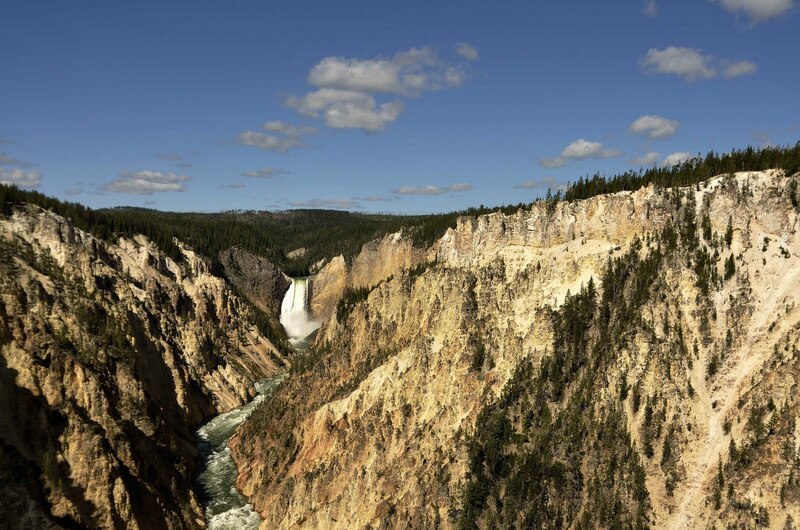 This is the iconic view of lower Yellowstone Falls. When you go to Yellowstone this is a must see. You do not have to go early in the morning because the sun will not hit the canyon yet. So go look for bears and then come here. I shot many pics here - I went wide with this one because of the sky. It was just lovely. Just so you know - when you are at this spot - you will not be alone. At least in July = this would be sweet to do some star trails from. I wonder how that would look? 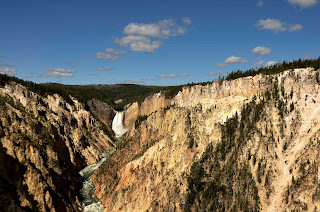 When I was a kid - probably about 14 years old we went to Yellowstone. I remember this place like it was yesterday. And the cool thing - nothing has changed.